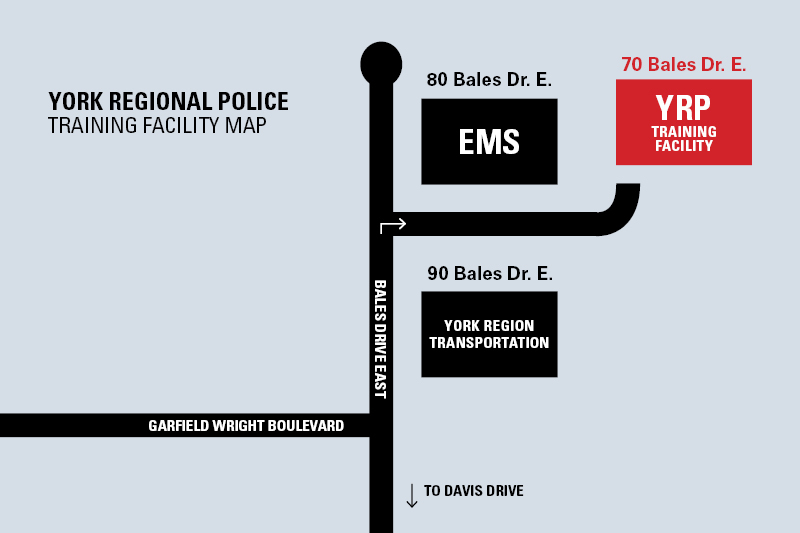 All sessions will be held at the new Training and Education Facility, located at 70 Bales Dr. E., East Gwillimbury. Members of the Uniform Recruiting Unit host practice Physical Readiness Evaluation for Police (PREP) sessions regularly. Check our event calendar to learn about upcoming events.